Taizhou Yunhong Shipping Co., Ltd.
Qingdao Seastar Sport Equipment Co., Ltd.
99.95% purity thermal evaporator tungsten boats for vacuum heating Item name hot-selling heating evaporation pure tungsten boats for vacuum coating Density 10.2g/cm3 Melting Point 3410 DC Flatness 3.2Ra Application Coating Processing Pressing, folding, etc MOQ 1pc Features: 1. 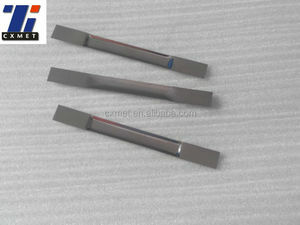 High temperature resistance, low pollution 2. Vacuum smelting, refining production, high purity, less impurities 3. Rolling compact, less oxidation, strong morphological plasticity 4. Relatively high density, uniform equiaxed grains, high consistency 5. Reliable quality, competitive price, service life long Chemical component W Other elements (%) NMT W1 Other Al Cu Fe Mg Mo Ni Si C N O 0.002 0.005 0.005 0.003 0.01 0.003 0.005 0.008 0.003 0.005 Common Size of tungsten boat Thickness(mm) length(mm) width(mm) groove length (mm) Boat depth(mm) 0.3 100 10 60 1.5-2.0 0.2 100 15 60 1.5-2.0 0.3 100 15 60 1.5-2.0 0.5 100 15 60 1.5-2.0 0.2 100 8 60 1.5-2.0 0.3 100 12 60 1.5-2.0 0.2 50 10 25 1.5-2.0 0.3 50 13 25 1.5-2.0 0.2 102 15 40 5.0 0.2 100 23 15 1.5-2.0 Products Photos Related Products Photos Equipment Certificate Part of Plant Overseas Promotion Business Idea: On the basis of honesty and win-win cooperation, we will do our utmost to meet your requests on products and services. 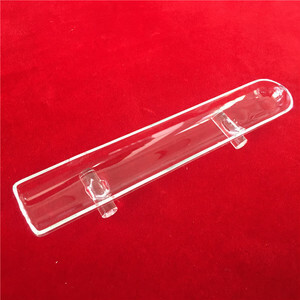 Our company uphold the business idea that "The increase of customers' interests is the only reason for us to exist" to serve our customers by excellent technologies and first-class products. AHTS DP2 6400 BHP 66.5 M FIFI1 80 BP 2015 available for Charter (NMO-00028) 2015 built AHTS DP-2 vessel available for Charter from now. And here-under a brief about vessel's specification as following : Vessel Type : AHTS DP-2 Built : 2015 Class & RO : ABS Length : 66.5 m Breadth : 16 m Draft : 5.12 m M. E So if you are interested or looking for such a/m vessel then please feedback so we can send to you the complete vessel's specifications file, GA and Photos. If you need to Time Charter Tug Boat & Barge for Ocean going. You can sent your Letter of intent to our office. And if you wanna buy some Tug Boat & Barge, you can send us your needed specification and your budget also. 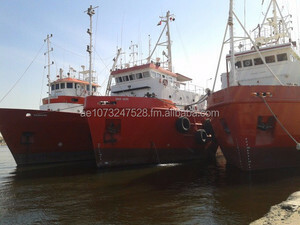 WE CAN DEVELOP THE SALE OF THE FOLLOWING TUGS; Open for Bareboat charter. Owners may consider sale; Newbuilding Harbour / Coastal Tug 90 ts bollard pull + Built 2010 Singapore GL class Dims 28.3 x 12 x 5.24 m on max 6.1 m drft Fitted with heavy duty towing winches fwd and aft Fifi 1 6 berths, fully airco and heated accommodation m/e 3 x 1766 kW, 3 x azimuth props 12 knots, endurance 4000 nm Further details upon request. 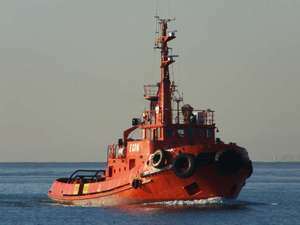 Delivery Malaysia; Tug - newbuilding Built 2010 Malaysia BV class Dims 26 x 8 x 3.65 m on 3 m draft 20 ts bollard pull Towing hook 25 ts Installation 20 ts towing winch possible Hydr anchor windlass 1.5 ts Fifi 3 cabins 2 x 1 , 1 x 8 crew, fully airco accommodation m/e 2 x Caterpillar 848 bhp each 11 knots free running +++++++++++++ For sale dely Malaysia; Tug Newbuilding Built 2010 Malaysia NK Class Dims 30.2 x 9 x 4.6 m on 3,8 m draft 32 ts bollard pull Towing winch 35 ts, towing hook 40 ts 12 crew, fully airco accom fifi m/e 2 x Cummins 1200 bhp each 10 knots free running. Lubricants, Time Charter of Tugs/Crew Boats etc.. The work boat has excellent reliability, manoeuvrability and sea keeping abilities in heavy sea in order to fulfill its prime function-to perform as an effective work platform. The layout and performance of the boat allow it to perform roles as multipurpose work boat, seismic work boat,towing boom,dive support,inspection-survey-and towing duties. 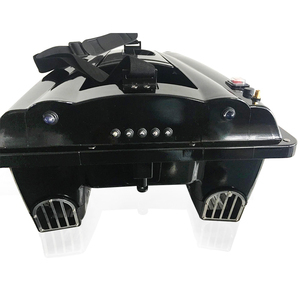 Oversea business Julong products have been esported to more than 50 countries and areas in Southesat Asia, East Asia, South Asia, South America, Oceania, Africa and East Europe. 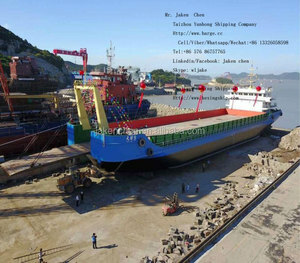 Qingdao Gather Yacht Co., Ltd.
Zhejiang Jialan Maritime Electronics Co., Ltd.
Qingdao Grandsea Boat Co., Ltd. The specific delivery time depends on the items and the quantity of your order. 4. after sending, we will track the products for you, until you get the products. 5. The boat can be put in the water to test the performance before delivery. FIVE ALUMINIUM BOAT & ENGINEERING PTE. LTD.
Shanghai Super-Above International Trading Co., Ltd.
A ]: 19M [ Navigation area ]: Offshore [ Characteristic ]: Steel Number:TTS-641 Vessel type:Work boat Floating crane [ Class/Flag ]: ZC / China [ Built site/time ]: China / 2006 [ Ability ]: 100T [ L.O. A ]: 42.3M [ Navigation area ]: Offshore [ Characteristic ]: Steel,single deck Number:TTS-587 Vessel type:Work boat Floating crane [ Class/Flag ]: ZC / China [ Built site/time ]: China / 2007 [ Ability ]: 2248T [ L.O. A ]: 26.7M [ Navigation area ]: Offshore [ Characteristic ]: Steel Number:TTS-561 Vessel type:Work boat Floating crane [ Class/Flag ]: ZC / China [ Built site/time ]: China / 2007 [ Ability ]: 120T [ L.O. Q3. 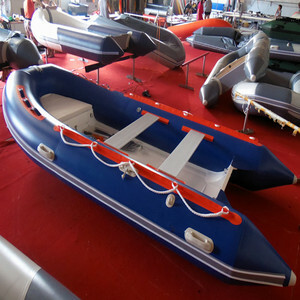 Sea trial9 A: We haven&rsquo;t showroom,we&rsquo;ll do sea trial before delivery. 4. after sending, we will track the products for you, until you get the products. 5. The boat can be put in the water to test the performance before delivery. 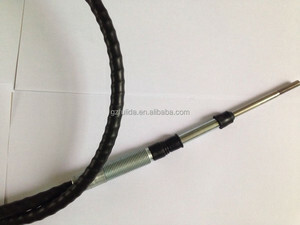 Qinhuangdao Yaohua FRP Co., Ltd.